Fun cozy murder mystery. Interesting characters especially for cat lovers. 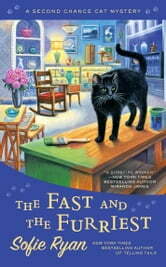 Fifth book in A Second Chance Cat Mystery series!